Snakes aren’t the most delightful or adored animals in domestic atmosphere and yet it is not very strange to hear about someone who owns a snake as a pet. This cold blood creature has approximately 3,400 species in existence around the world. Snakes are found on every continent except Antarctica and can vary from 32 feet long pythons to tiny 10 cm-long thread snake. Out of all the snakes on earth only about one-fourth are of the venomous kind. Snakes are the majorly misinterpreted creatures, they very often than not prefer to keep distance from humans. Majority of snake bite incidents occur when humans by accident or on purpose disturb the peaceful creatures. Some of the snake species unfortunately are facing extinction or cruelty by humans. Snakes are pestered for their venom, skin and flesh and the illegal pet trade. 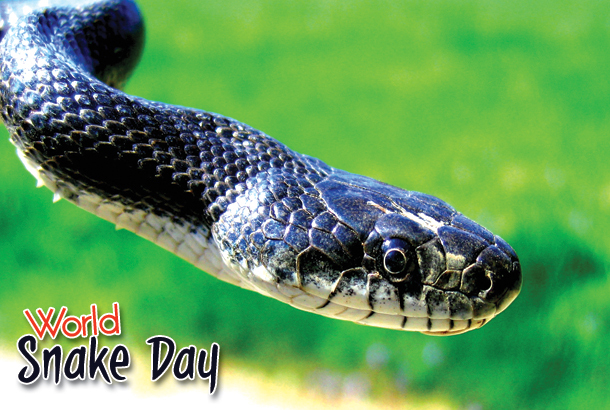 16th July is hence celebrated as the snake day by wildlife enthusiast all over the world. Their main objective is to spread awareness about the species and its various aspects like, conservation, remedies on snake bite, wildlife photography etc. India is the only country that celebrated this creature in an age old tradition and festival called ‘Naag Panchami’. Naag literally means snake. In the western world a Snake Farm was started in Texas in 1967 which was subsequently popularized in the 1970’s through a song by the famous rock band the Ramones. This led to a great amount of awareness and interest by the youngsters in this slithering reptile. Snakes have been a part of mythology in various religions across the globe at times as a deity and at times as the devil. Unfortunately snakes as animals have been villainized due to their poisonous attributes but one must not ignore their vital role in the food chain and their important use to farmers when they hunt down the unwanted pests and rodents. It is precisely why the snake is worshiped in India. On this occasion at JTTJ we plan to pamper our beloved reptile inmate. Make sure to pay a visit to the beautiful and amusing snakes at Khao Kheow Open Zoo. 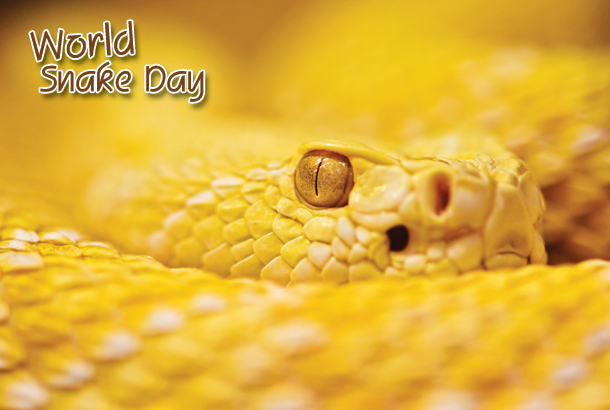 Happy world snake day!